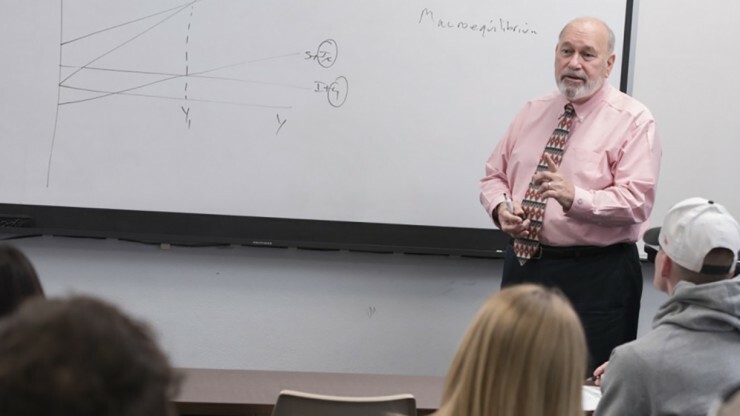 The Business Administration Major provides students with the in-depth business knowledge, analytical skills and broad perspectives that will prepare them for successful careers. Students may select seven concentrations. Graduates with a business degree can expect to work in such areas as management, sales, finance, insurance, real estate, and human resources. View the requirements of the Business Administration Major. A student in any discipline other than accounting may complete a minor in Business Administration upon satisfactorily fulfilling the requirements. View the requirements of the Business Administration Minor.